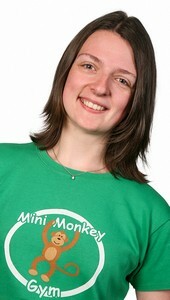 Join our team and run your own Mini Monkey Gym business! Welcome To Mini Monkey Gym! Mini Monkey Gym HQ shared a post. This is fantastic.....we should let the Mini Monkeys lead our classes too.....! A fantastic opportunity to acquire an established Mini Monkey Gym franchise and be your own boss.....! 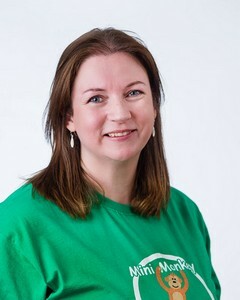 After 5 years on the MMG team our lovely franchisee, Sarah, is ready for a new challenge and is looking for the right person to continue to grow Mini Monkey Gym NEY!! 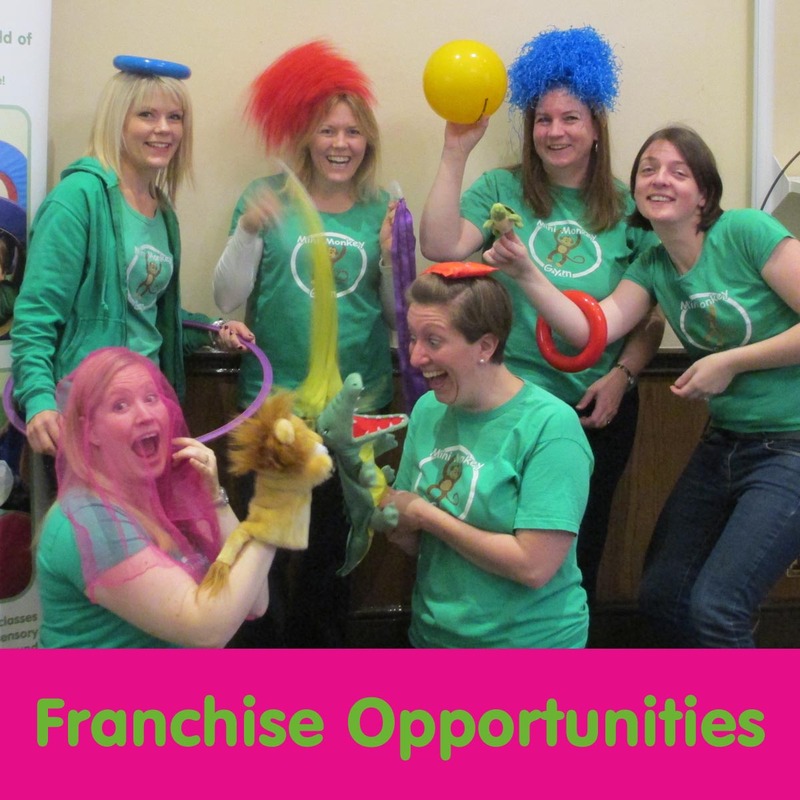 #beyourownboss #worklifebalance #familyfriendly #childrensfranchiseAnnouncement! Mini Monkey Gym - North East Yorkshire is up for sale! 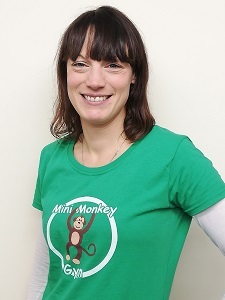 A fantastic opportunity has arisen to become the owner and operator of Mini Monkey Gym - North East Yorkshire. 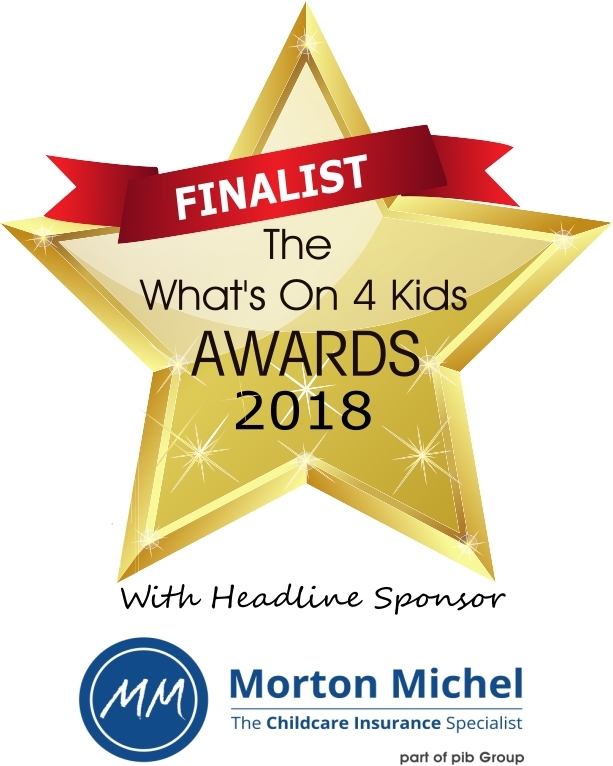 Mini Monkey Gym has been operating in the Scarborough area since 2014 and it has been a wonderful way to be able to work around my children. Now as we approach our 5th birthday in business - the time has come for a new exciting adventure for myself and my family. We would like to find someone fun, active and self driven to continue to grow and develop Mini Monkey Gym - North East Yorkshire. If you are wanting to.... Work term time only? Set your own hours? Do something you love? Spend more time with your children? Mini Monkey Gym HQ is feeling loved. The Mini Monkey Gym franchise network is growing! 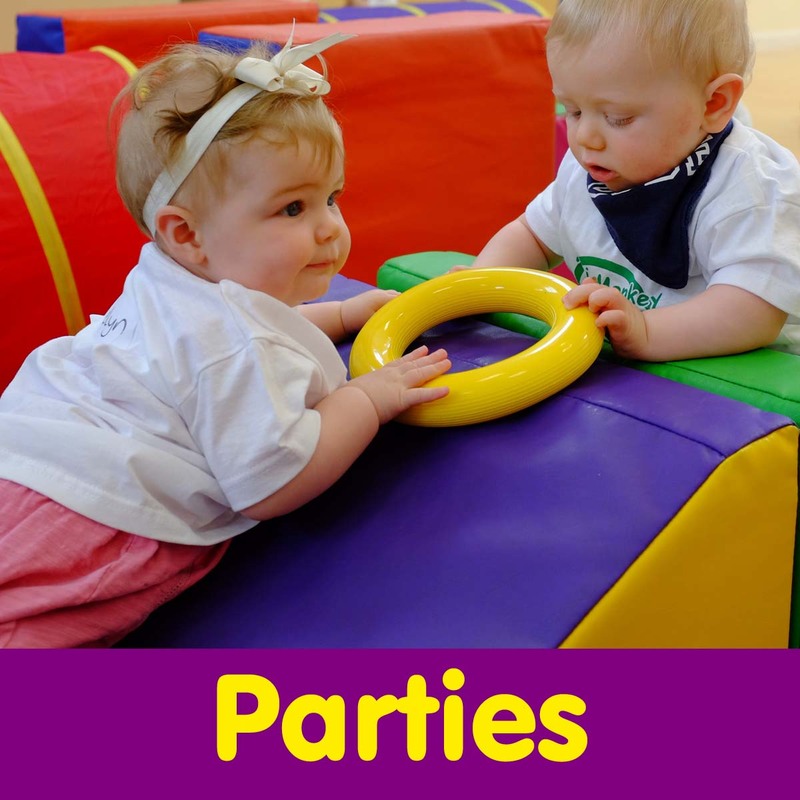 Would you like the opportunity to operate a successful childrens soft play gym franchise business in your area? 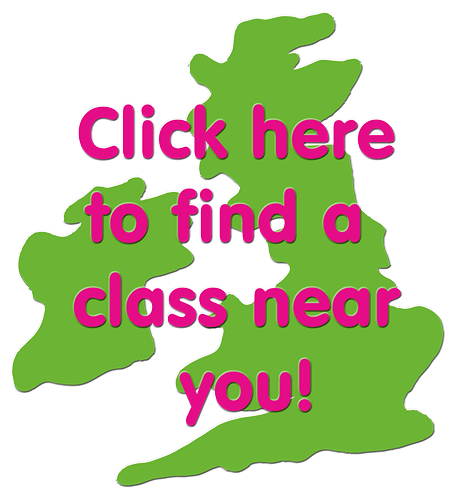 Why not click here to find out more!